When you visit Marrakesh for the first time and walk around the enchanting Medina district, you must be prepared to have no sense of direction even with the best map in your hands. 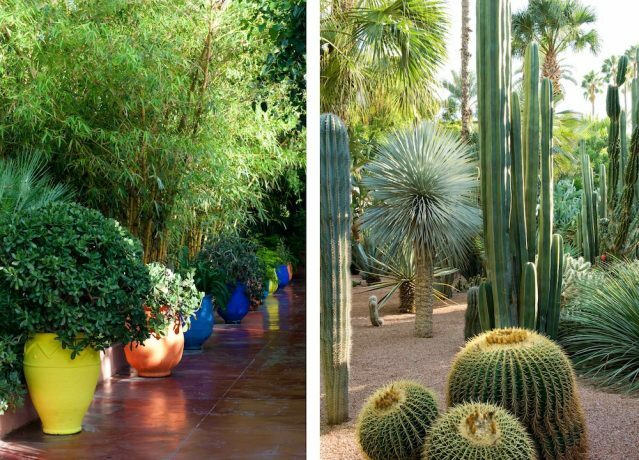 So if you are tired of getting lost in narrow alluring streets, don’t let yourself fell stressed, better visit the oasis of relaxation – Jardin Majorelle. 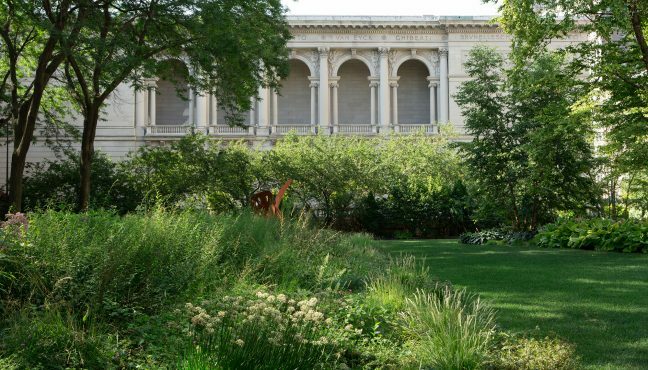 If you felt the “distress alert” in Medina or by the Koutoubia mosque, then you can walk for 25-30 minutes to the garden. Since you walk along some major streets with a lot of traffic, it is not that fun walking in dusty hot summer, so take a taxi that will get you there in 5 minutes (bare in mind that you should always settle on a price or ask to turn the meter on before you get into the car) or, if you are in a romantic mood, then take a horse-drawn carriage for a 20 minutes ride. 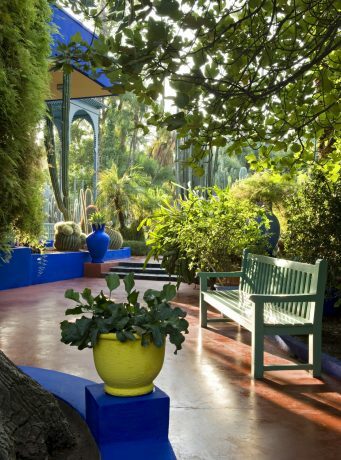 When you get to Jardin Majorelle you won’t believe how silent and calm this sanctuary is. 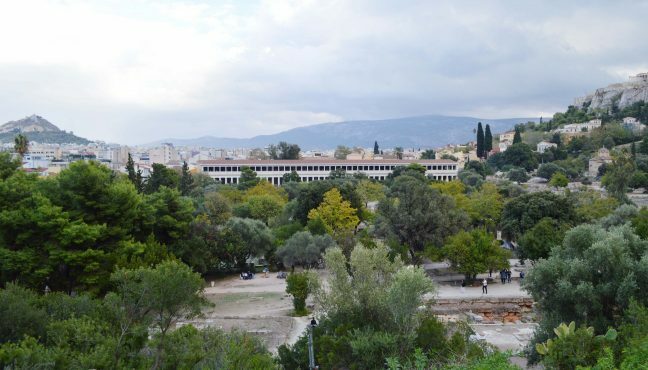 The contrast with the hectic environment of the old city is obvious. 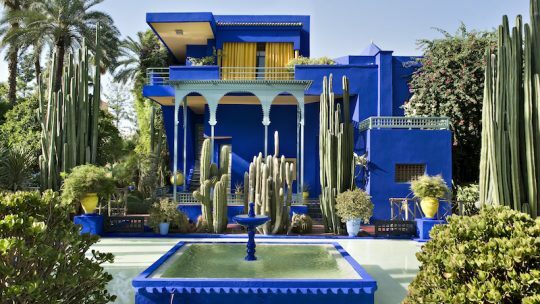 It is not a coincidence the garden is so peaceful since it was built by the French painter Jacques Majorelle who went to Morocco to recover from heart problems. 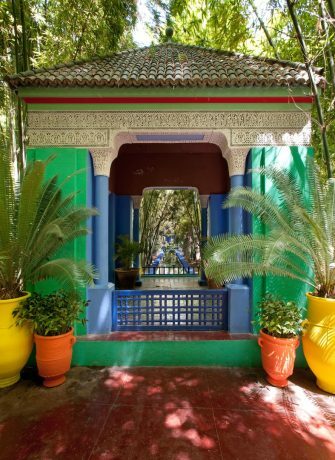 In 1922, he purchased a palm grove on the outskirts of the city, commissioned Paul Sinoir to build a studio in an astonishingly modern Art Deco style and created Villa Bousafsaf, inspired by classical Moroccan architecture. 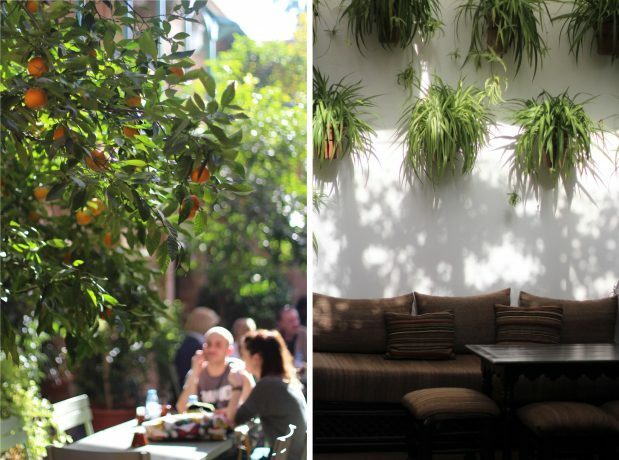 Luckily for us, Majorelle’s refined taste extended to botany. 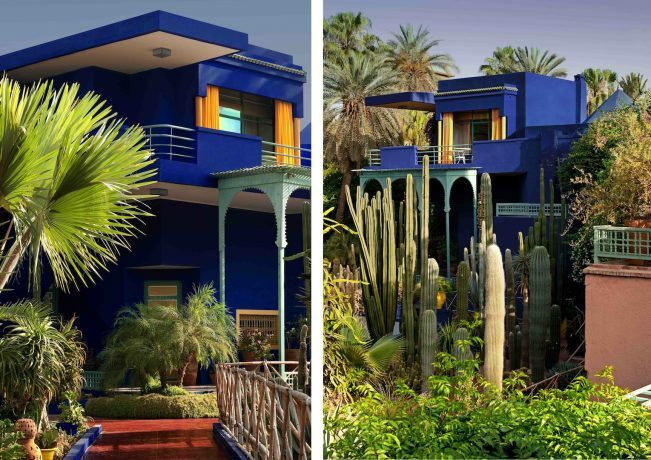 Majorelle designed the garden himself and opened it to the public in 1947. 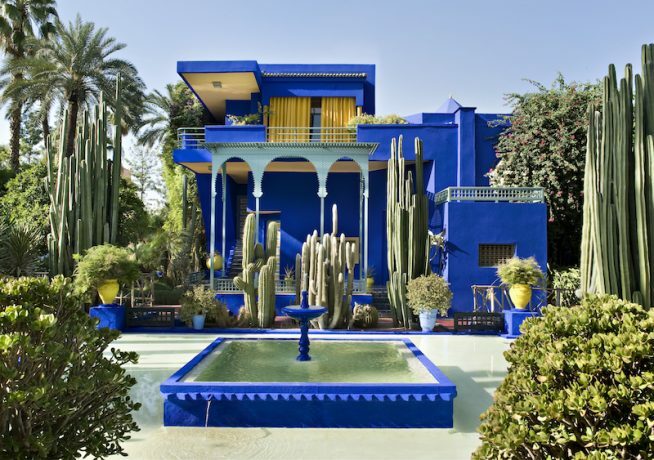 But the work didn’t stop there – the garden was being improved and enriched over the course of nearly forty years, it is basically a living work of art, embellished by exotic and rare plants that Majorelle brought back from his worldwide travels. 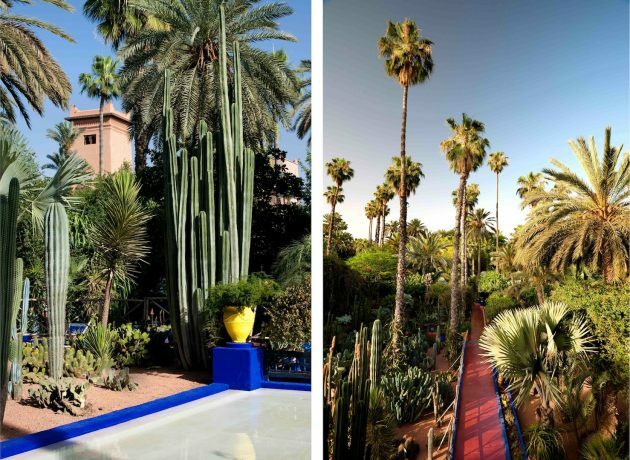 After Majorelle passed away in 1962 the garden fell into a state of neglect, but was saved from becoming a real estate project in 1980, when it was acquired by Pierre Bergé and Yves Saint Laurent, who brought Jardin Majorelle back to life. 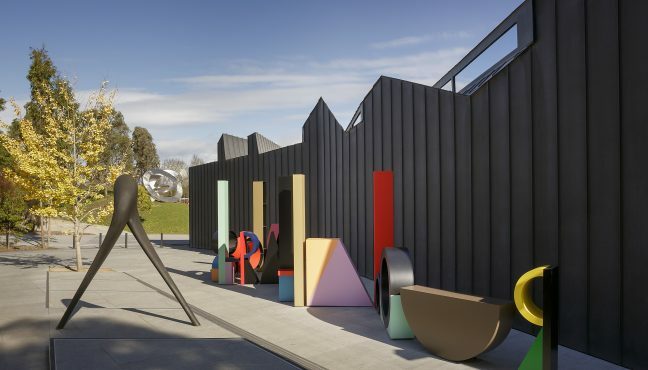 Today the small garden complex is a labyrinth composed of bisecting pathways and interconnected levels that allow you to BREATHE and wind down. 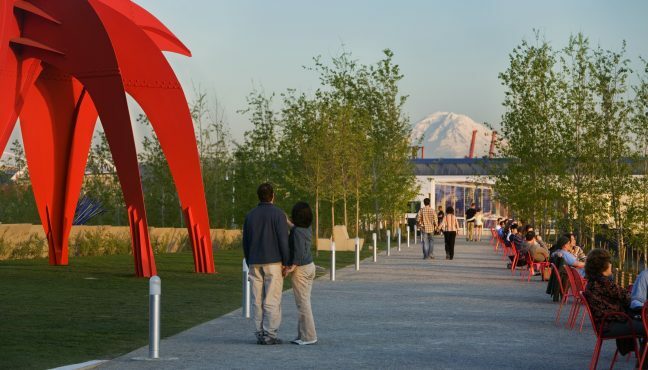 Tall palms and bamboo trees give a welcome break from the sun, water features and a lily pond pool calm you down and many benches are provided so you can sit and enjoy the lush surroundings. 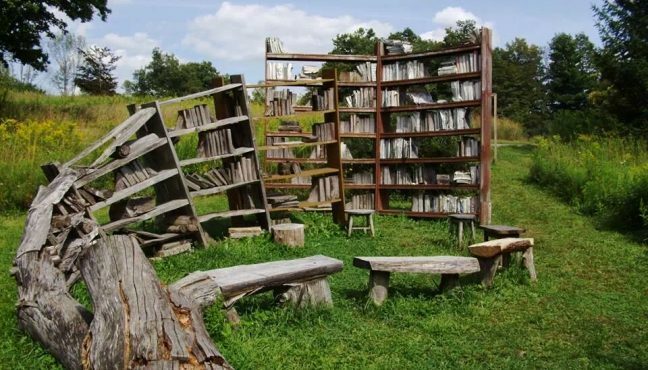 It is not a grand sculpture park, not a spanless forest on vast grounds. 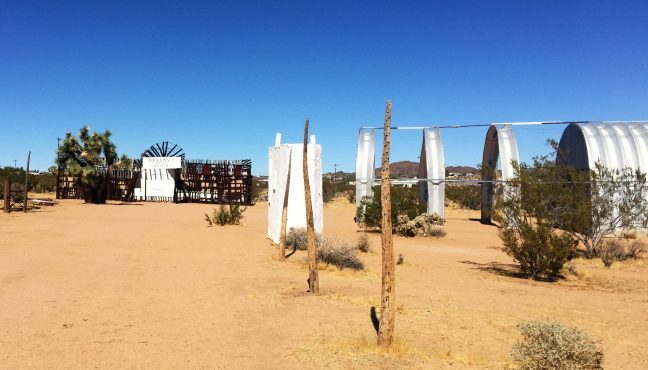 It is a moderate-size garden, but we all know that good things come in small packages! 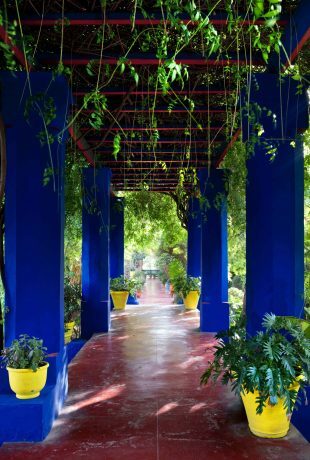 Jardin Majorelle is a real gem if you are a photographer, since the walls of the garden and the studio are painted in “Majorelle Blue”, intense and luminous color created by the artist in 1937. This divine ultramarine blue and the unique contrast of colors accent (rather than dominate) the garden and the small pond. 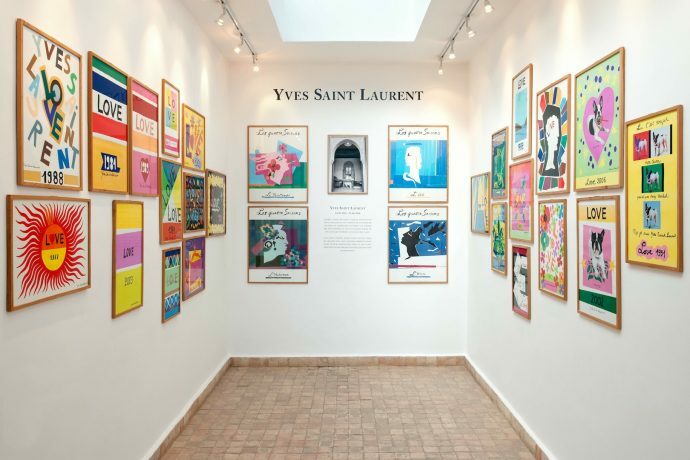 Majorelle Blue won’t let you miss the tiny gallery in the back of the garden, where you can see “love cards” that YSL would send to his friends all over the world on New Years Day. 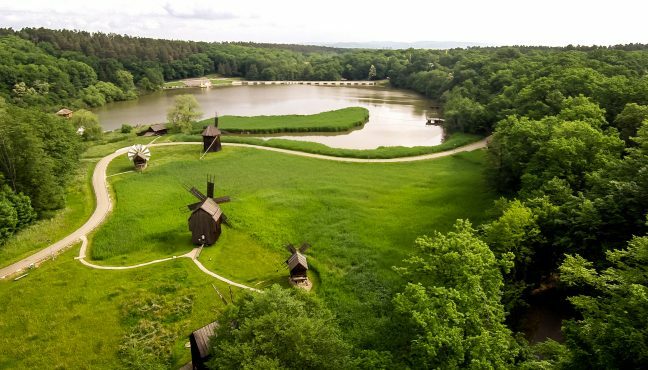 The garden is so picturesque and relaxing that it is well worth a visit! You can also buy a ticket to see the Berber Museum and its unique collection, telling the story of the Imazighen (Berber) people. Berbers are among the original peoples of North Africa. 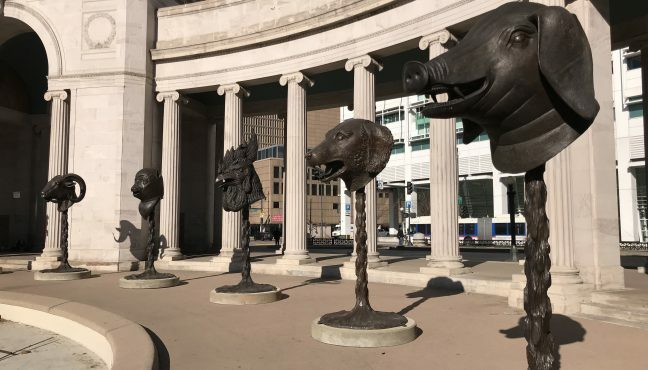 Their myths, legends and history span 9 000 years, and can be traced to the Proto-Mediterraneans. 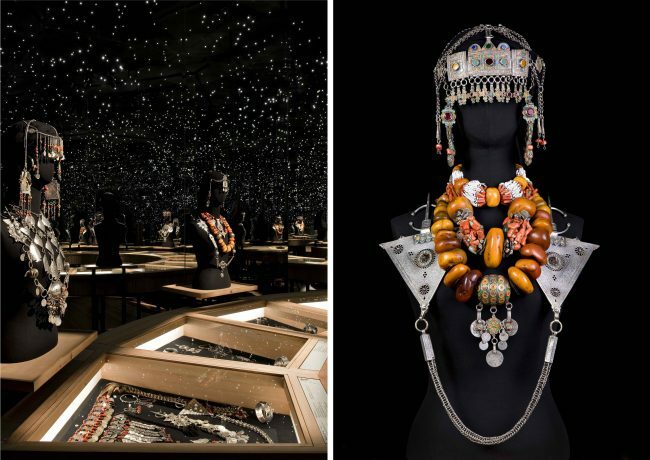 The museum collection, assembled by Pierre Bergé and Yves Saint Laurent is composed of more than 600 objects attesting to the richness and diversity of Berber culture, still very much alive today. 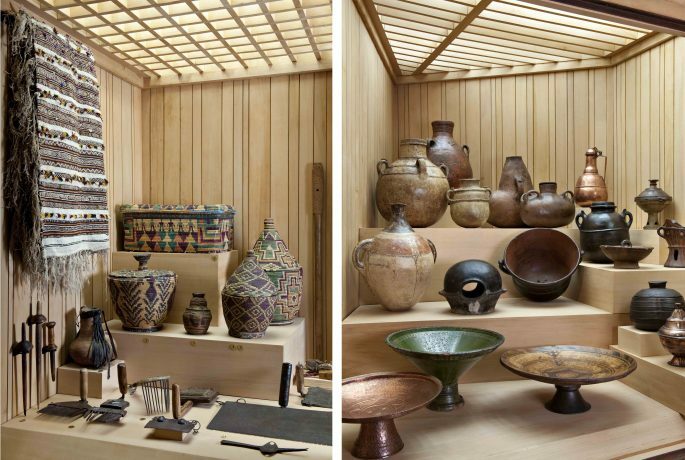 It is not a coincidence that the museum is situated in Marrakesh, since it is the most important of the Morocco’s four former imperial cities built by Barber empires. 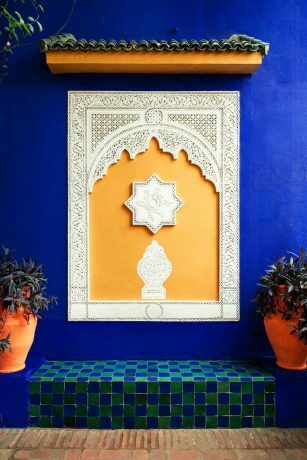 Visiting the museum and the Jardin Majorelle you have a chance to see ancient works of art, hundred year old palm trees and cacti, Moorish and Art Deco-inspired structures and if you are tired of time-traveling you can visit Café Bousafsaf. 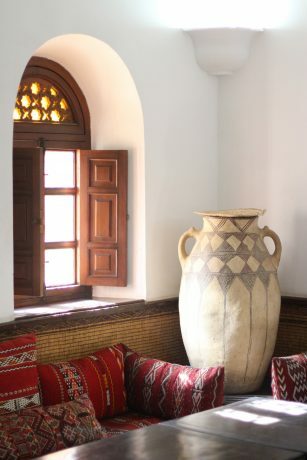 Breakfast or lunch might seem pricey, but if you are not in a rush, sit on the terrace with real Moroccan tea or inside in the cozy traditional Moroccan salons, heated by chimney fires in winter. When you are ready to go, don't take a taxi from the exit, since they will charge you double. Take one from the street nearby, so you can get to your hotel refreshed and in a great mood.